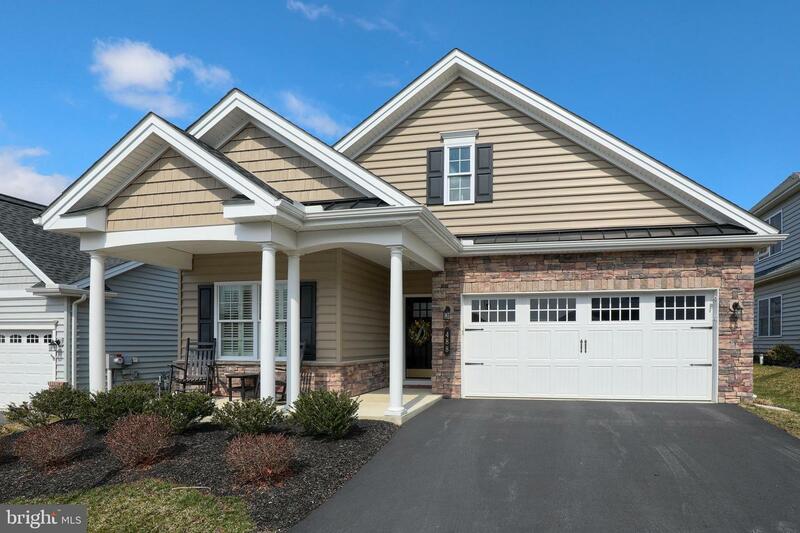 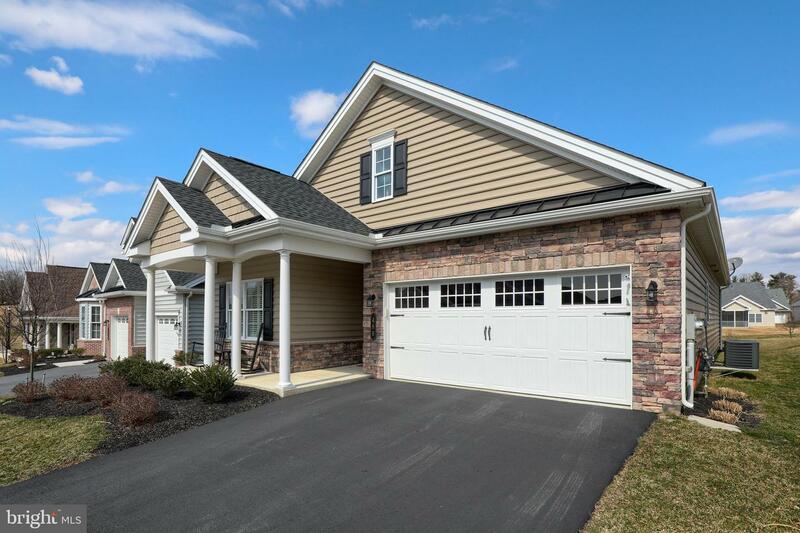 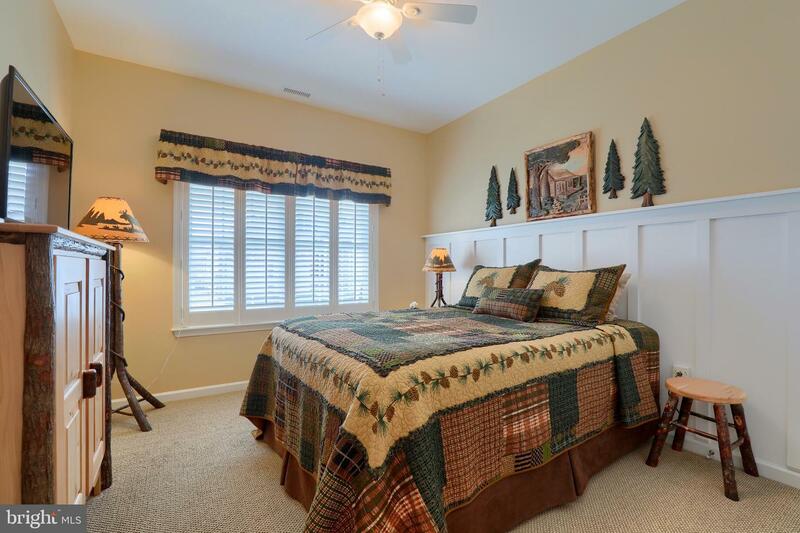 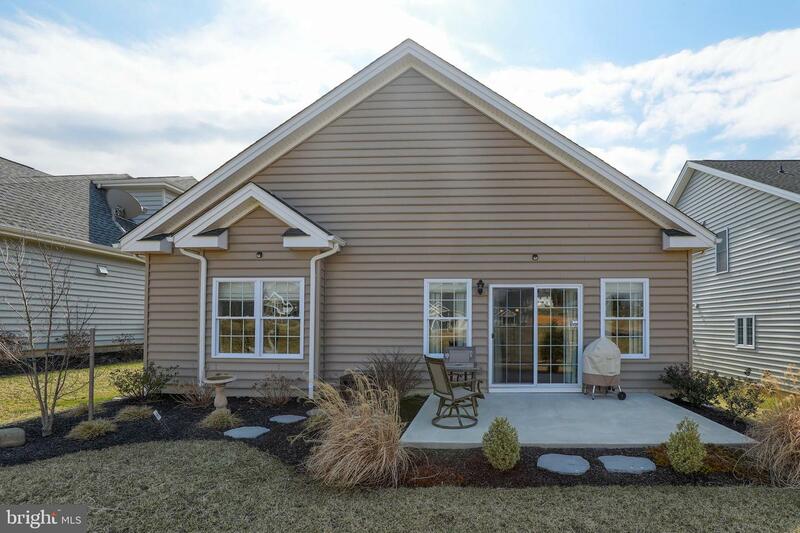 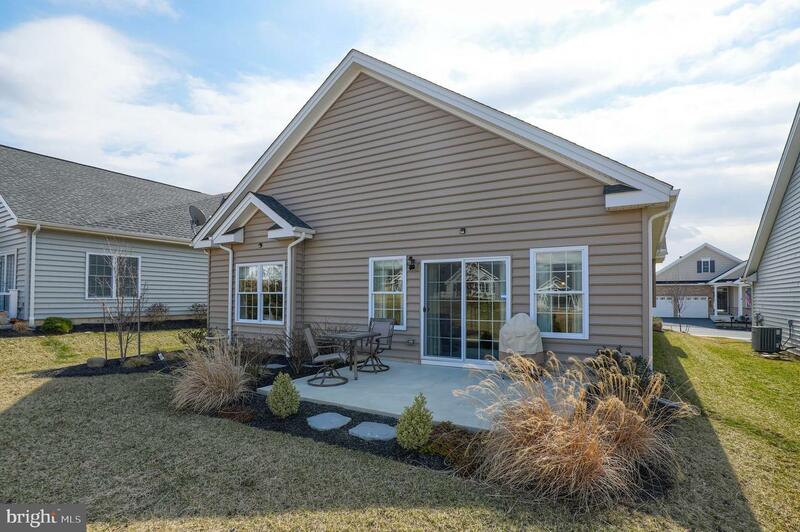 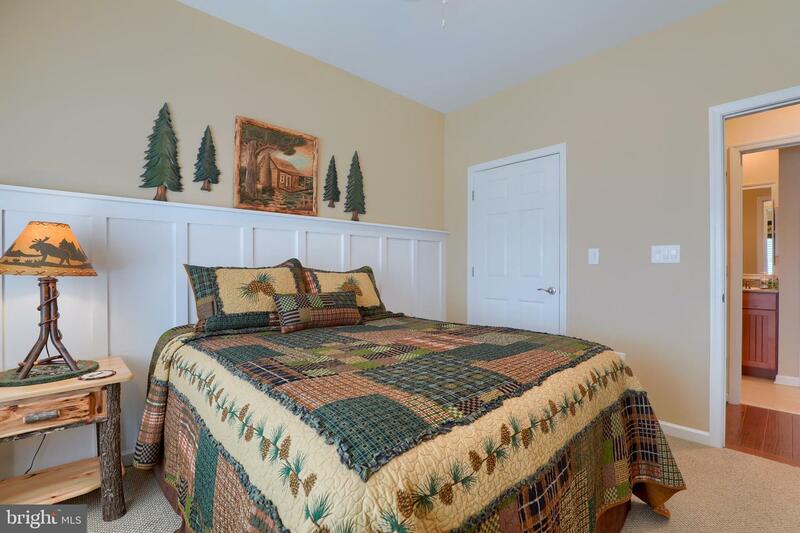 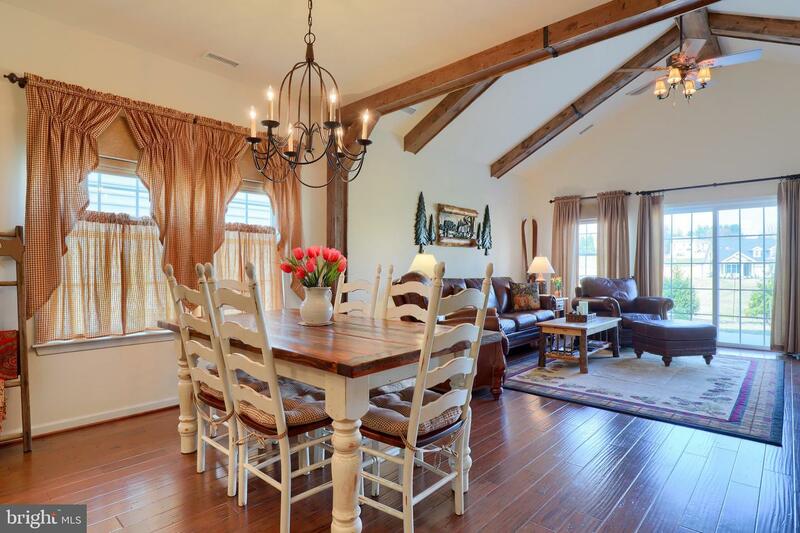 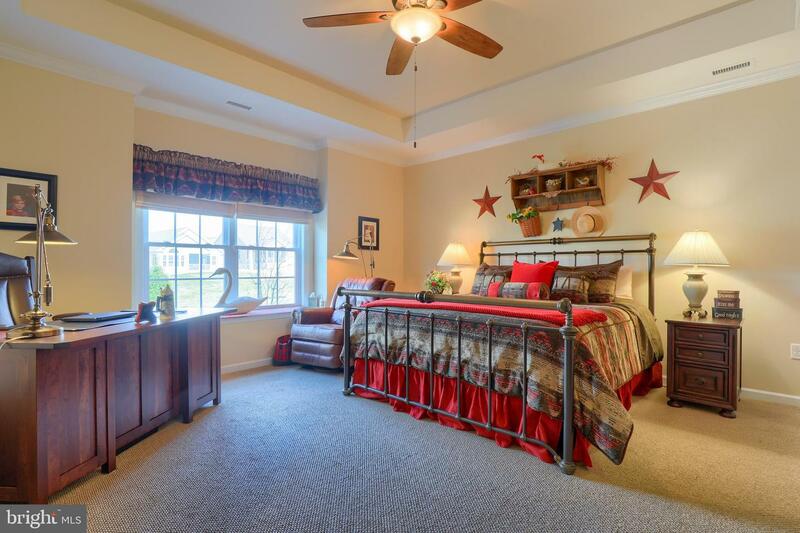 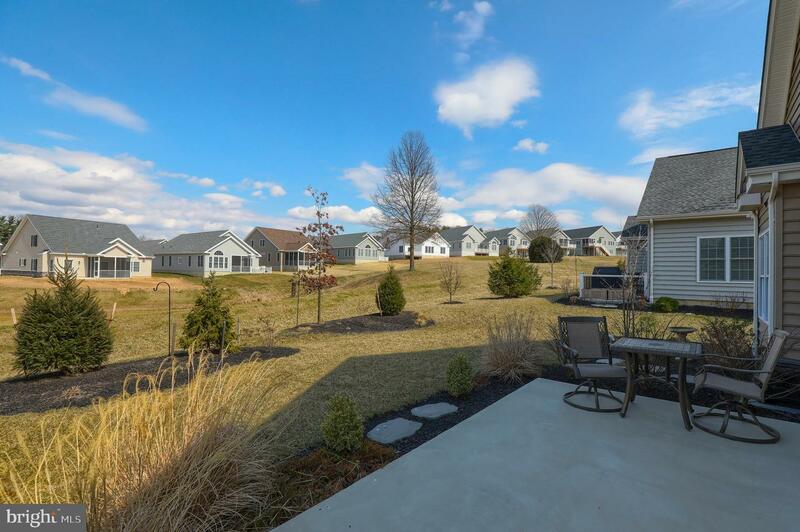 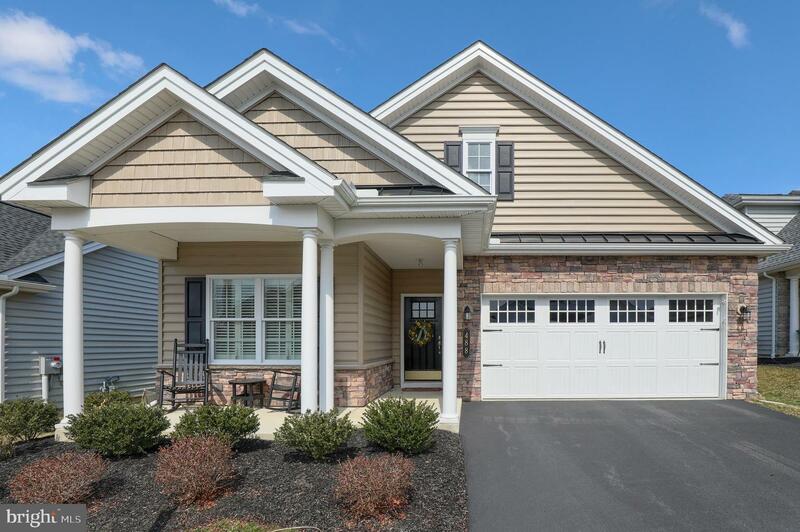 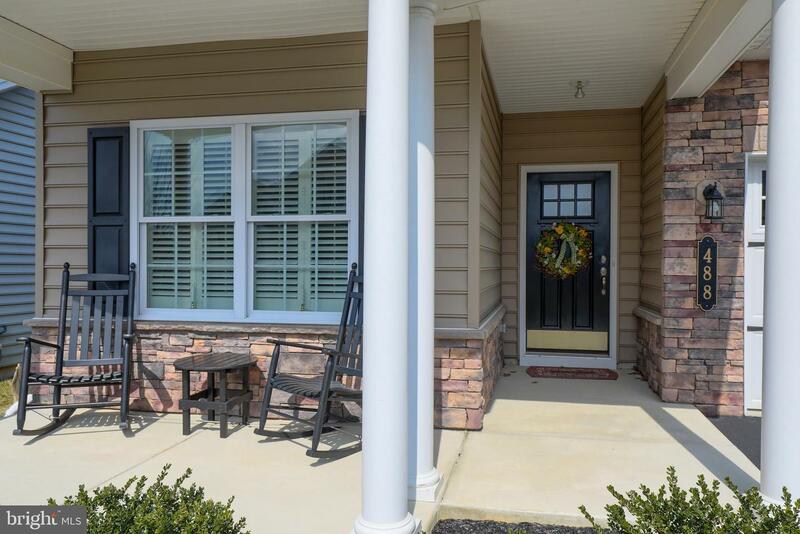 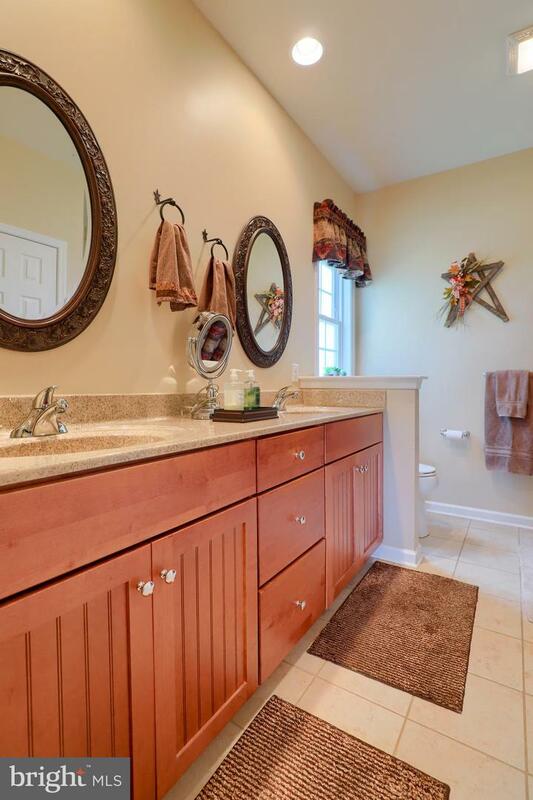 Move in ready rancher, like new condition, in Traditions of America at Lititz 55+ community, with no need to wait on construction. 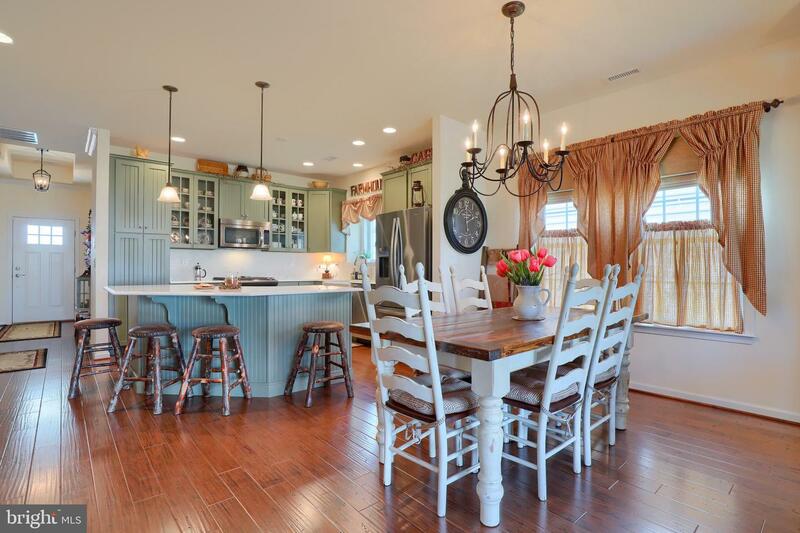 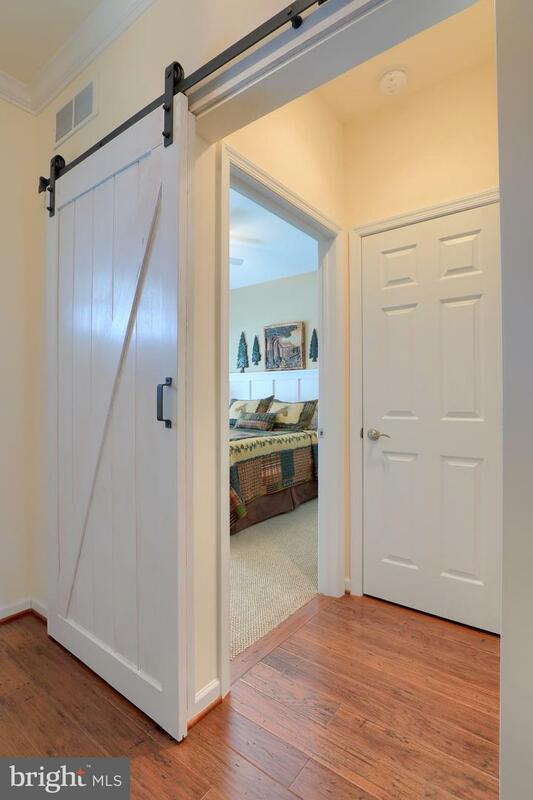 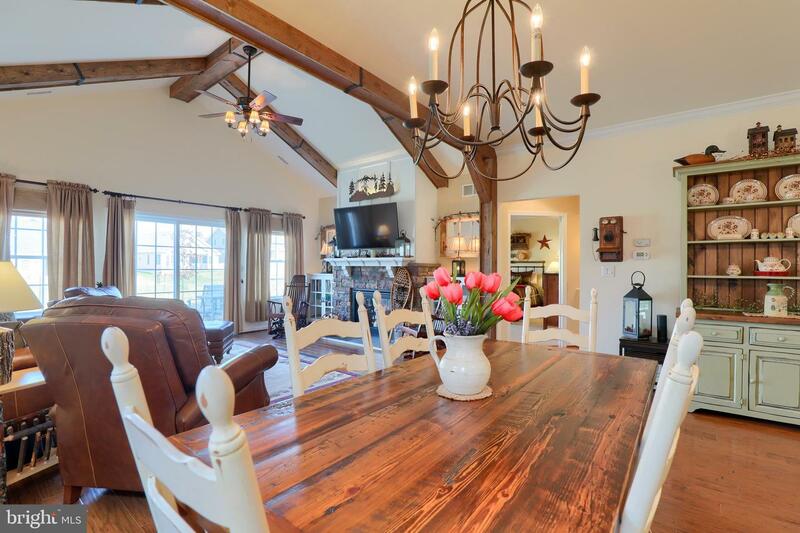 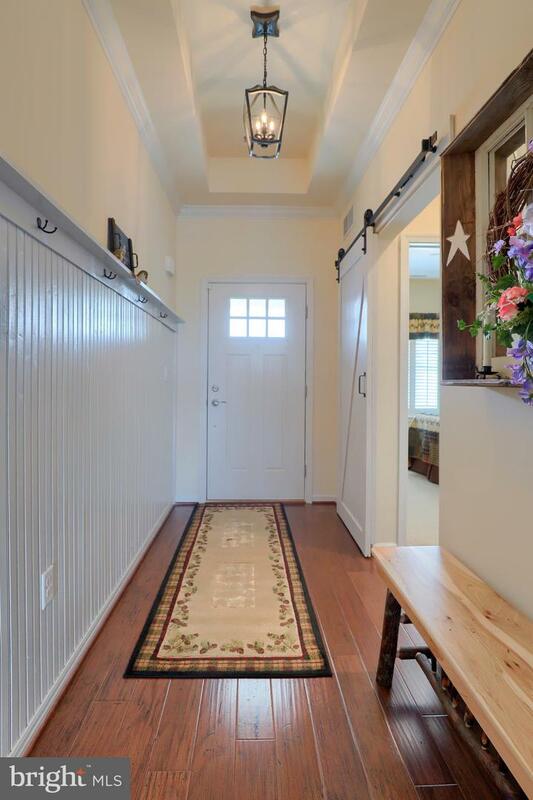 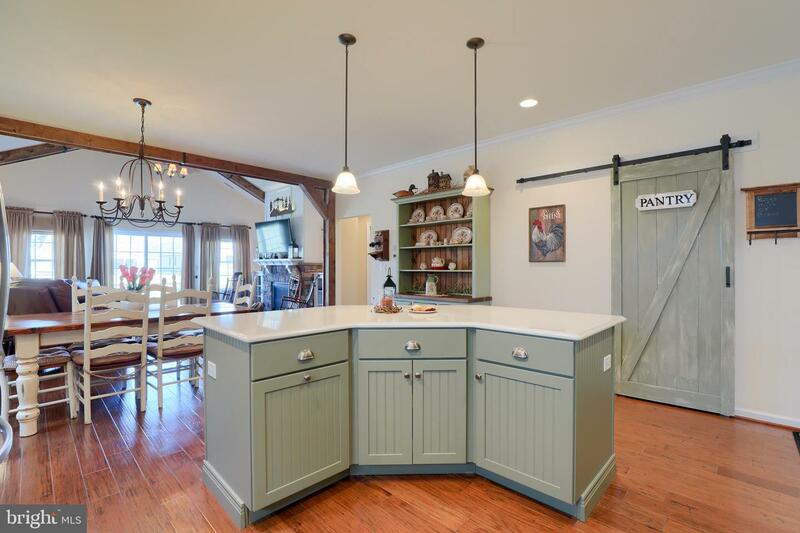 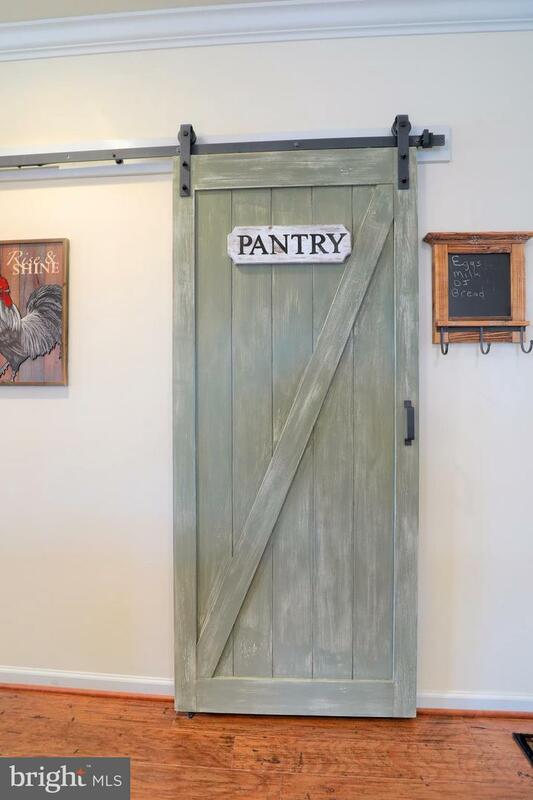 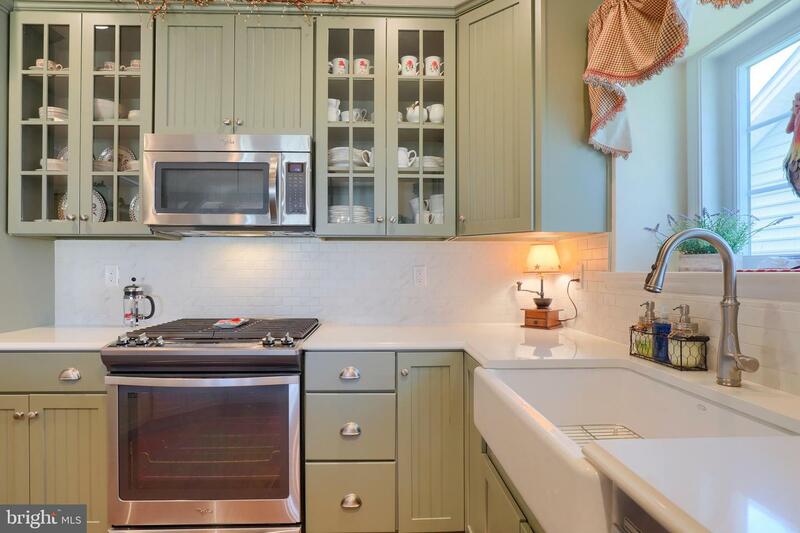 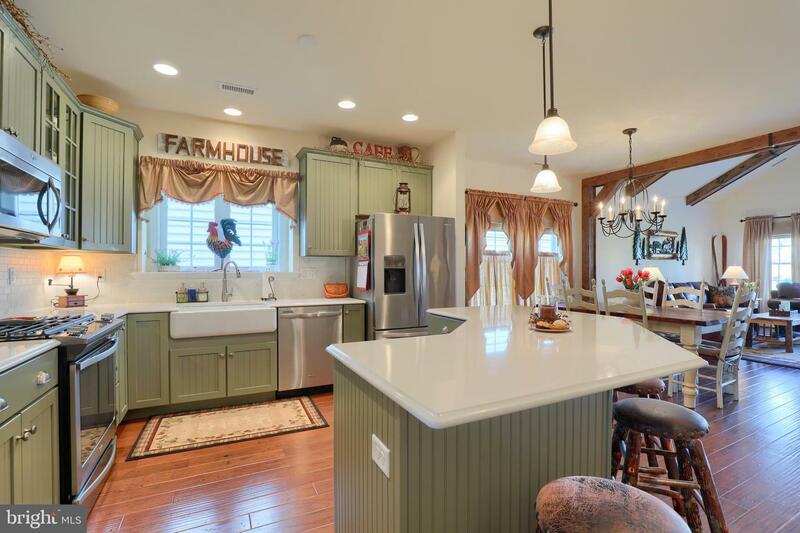 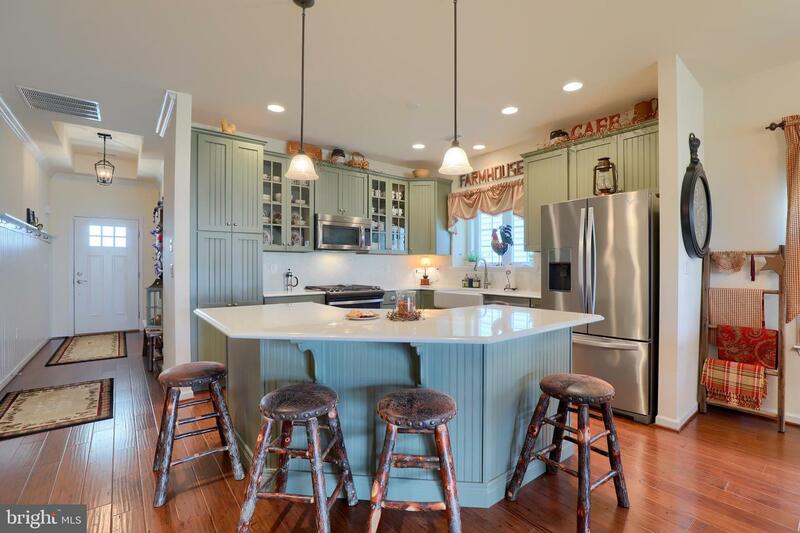 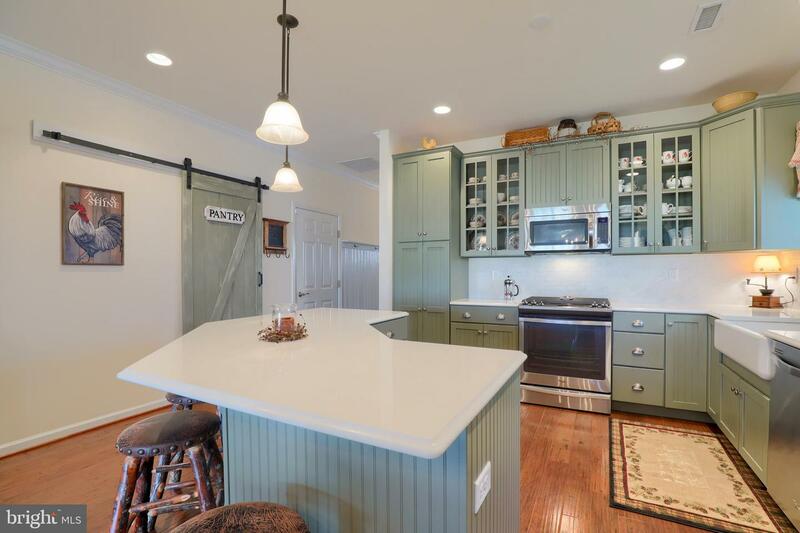 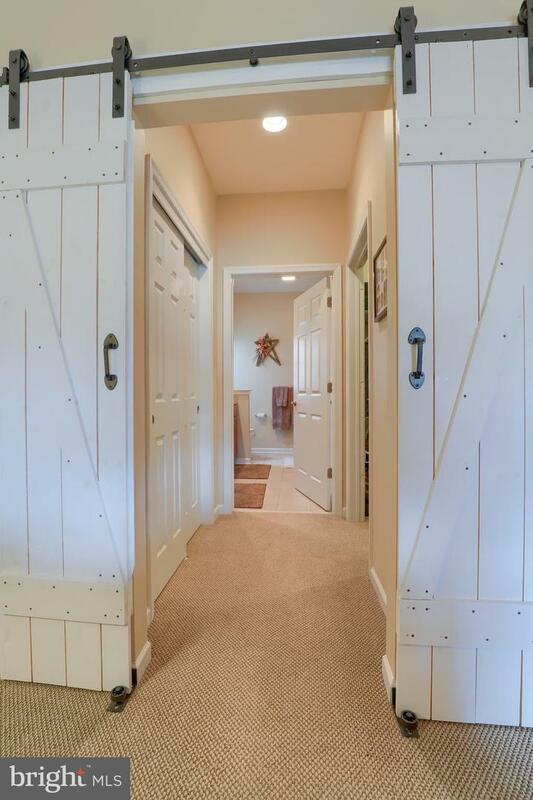 Upgraded features throughout include hardwood floors, quartz counters, stainless steel appliances, farmhouse sink, craftsman style trim upgrades with wainscotting, bead board, and sliding barn doors. 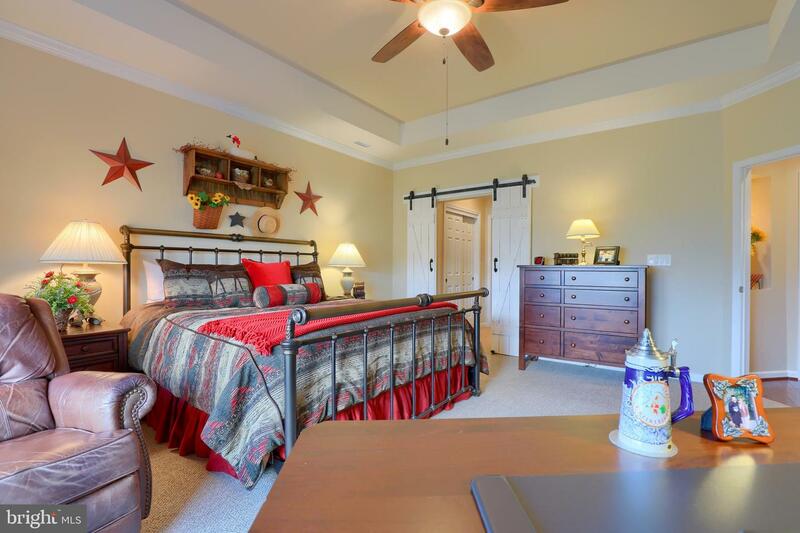 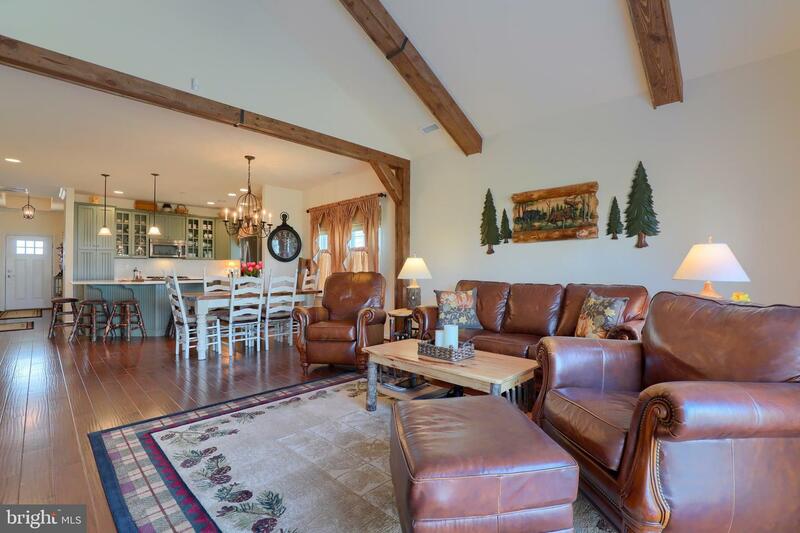 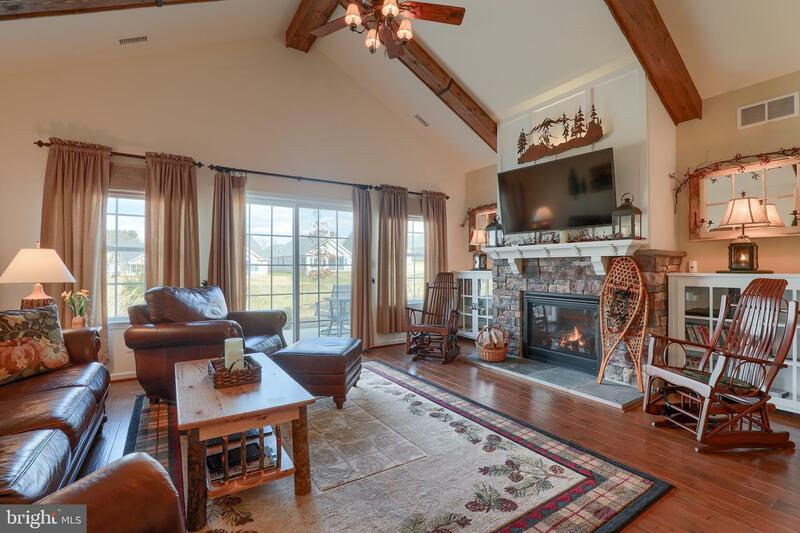 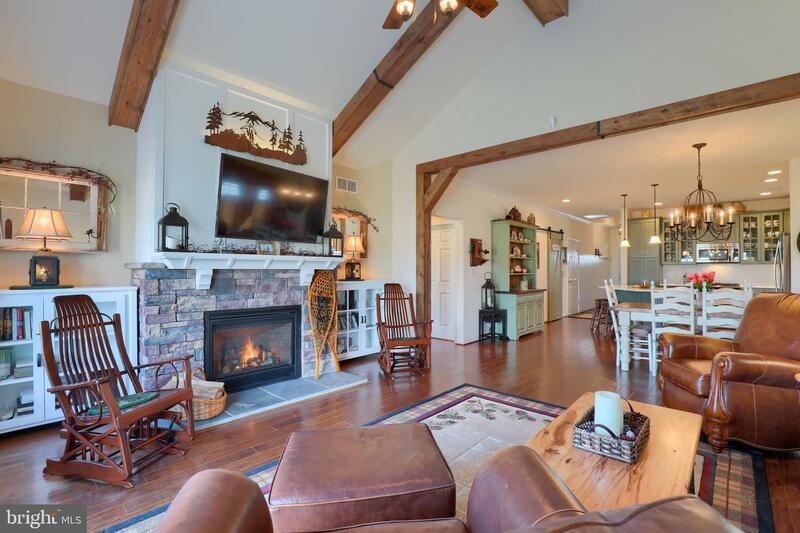 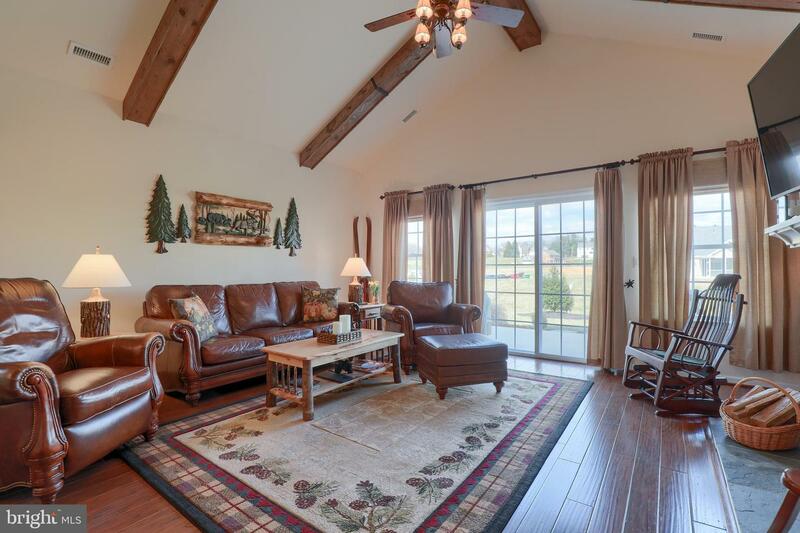 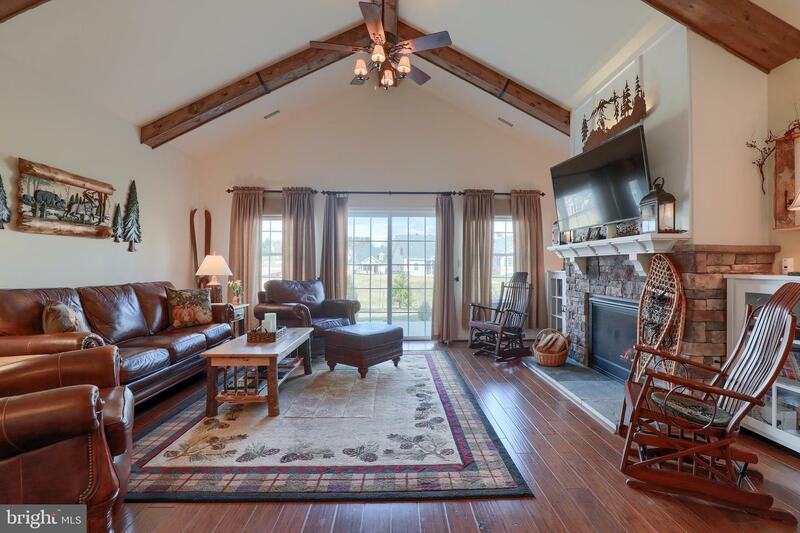 Home also includes cozy great room with vaulted ceilings and gas fireplace with stone surround, custom kitchen with bumpout window, tons of storage space in numerous closets, full walk-up semi-finished attic, and tilt-in windows throughout the house make for easy cleaning. 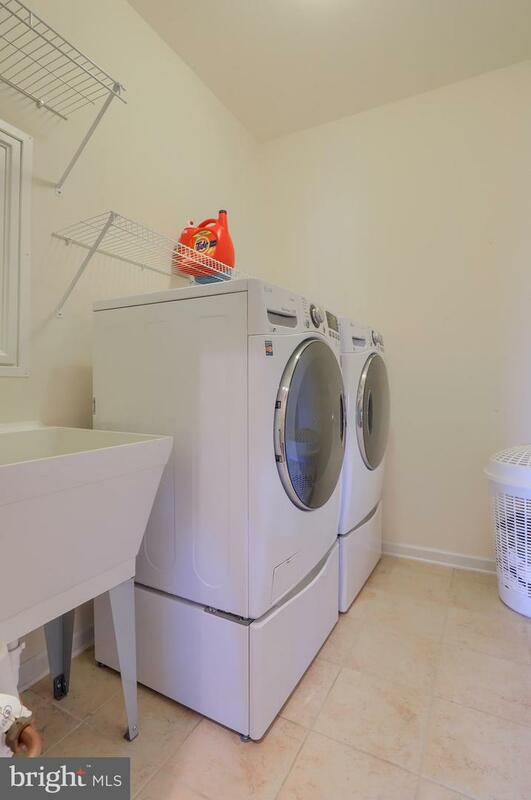 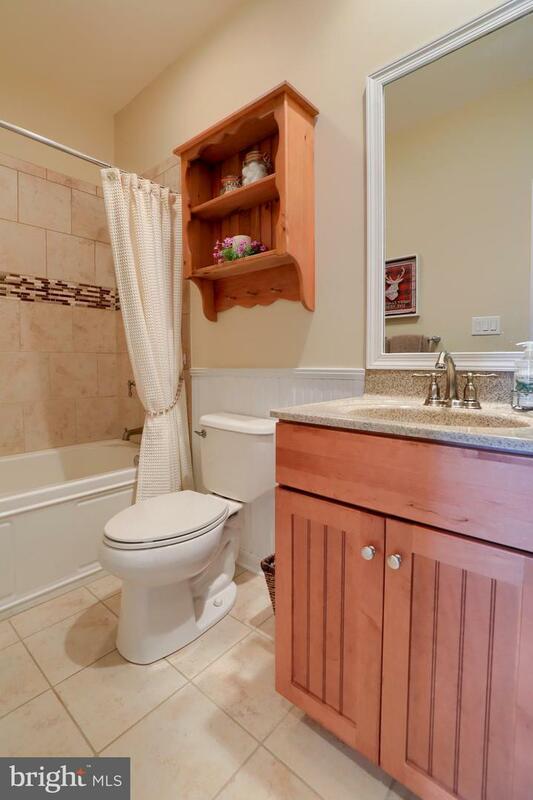 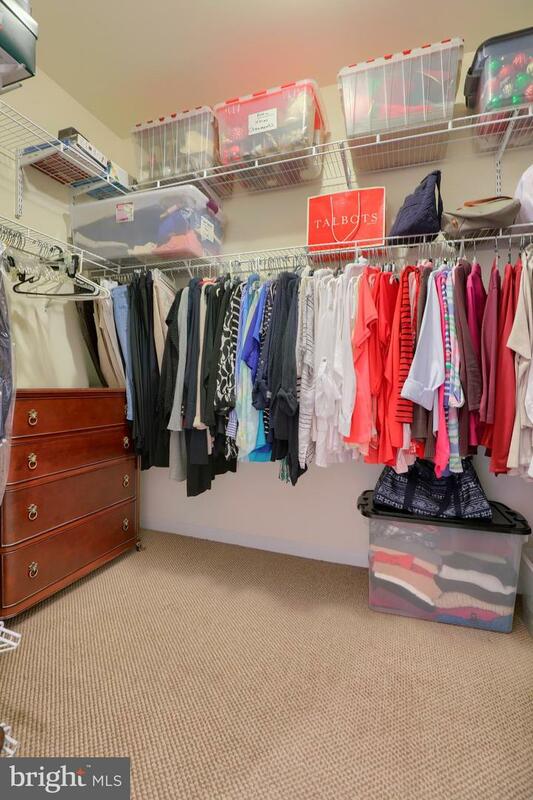 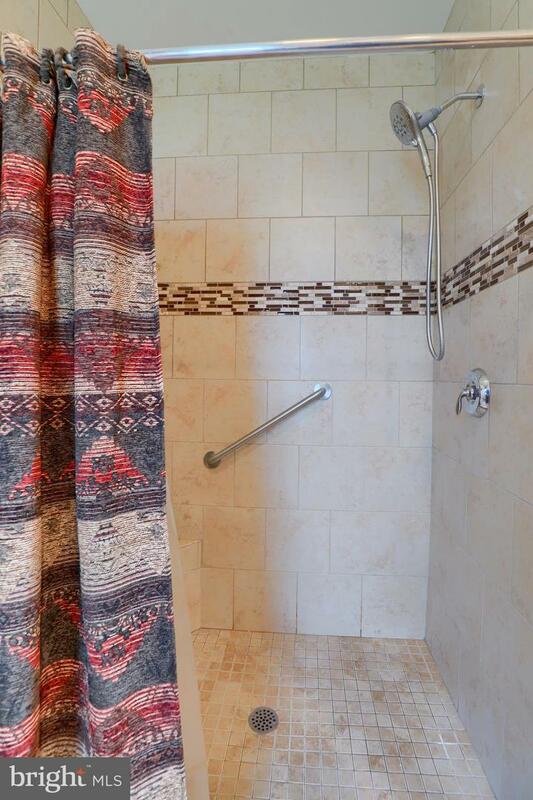 Professionally landscaped rear yard backs to open views with upsized rear patio. 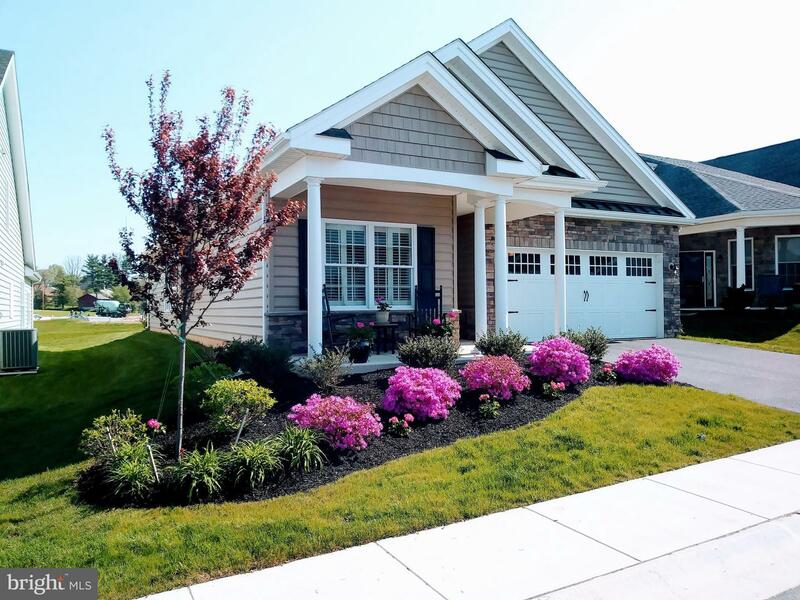 HOA covers all mowing, snow removal, and front landscaping management. 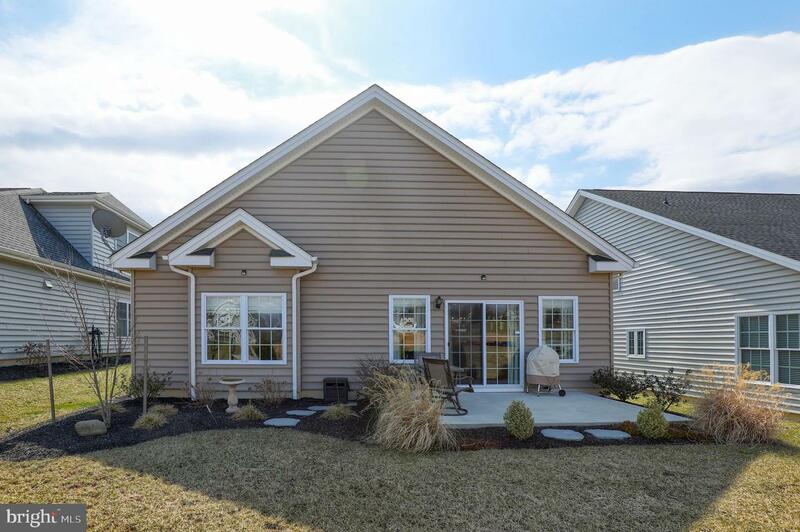 Take advantage of all of the amenities that the community offers: clubhouse with fitness center, pool, tennis courts, outdoor trails, billiards, Friday night happy hour in the bar/lounge, and more!